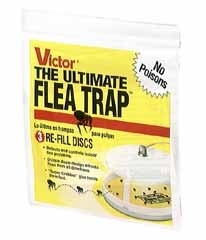 Functions as a monitor as well as a trap for the flea problems you may experience if you are a pet owner. 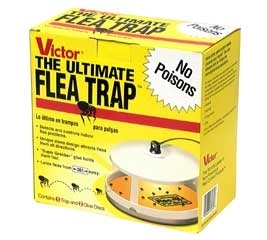 Non-Poisonous Solutions for Flea Control. 3 refill traps per envelope. 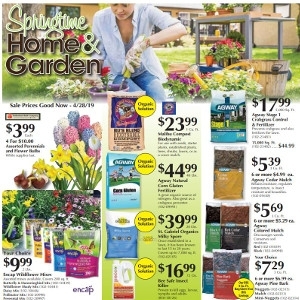 Kills fleas and deer ticks for up to 1 month. Kills and repels mosquitoes for up to 28 days. 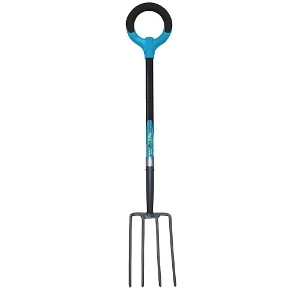 Kills flea eggs for up to 1 month. Prevents flea reinfestation for up to 1 month. 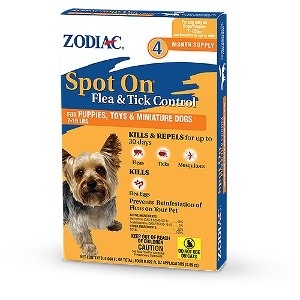 Kills and repels fleas, ticks and mosquitoes for up to 30 days. Kills flea eggs. Prevents reinfestation of fleas on your dog. 4 month supply. 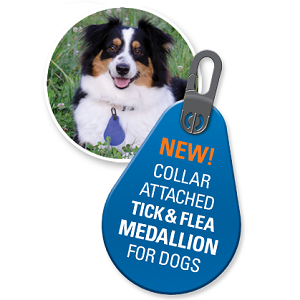 Spectra SHIELD® Collar Attached Medallion offers 4 months of flea and tick control for dogs 6 months and older. 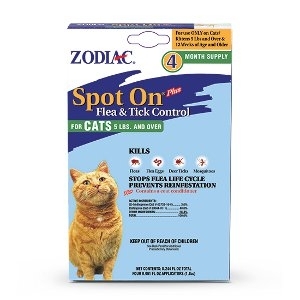 This unique product makes flea and tick control easier and more convenient than it’s ever been before! Spectra SHIELD® delivers the performance dog owners expect from flea and tick products, but at a retail price point that’s very affordable – and much less than leading vet flea & tick brands based on monthly use/cost comparisons.